Newly updated with Carpet, New Flooring, New Paint, Lighting, Kitchen Countertop, Sink and Faucet. Stainless appliances with gorgeous range, dishwasher and refrigerator. 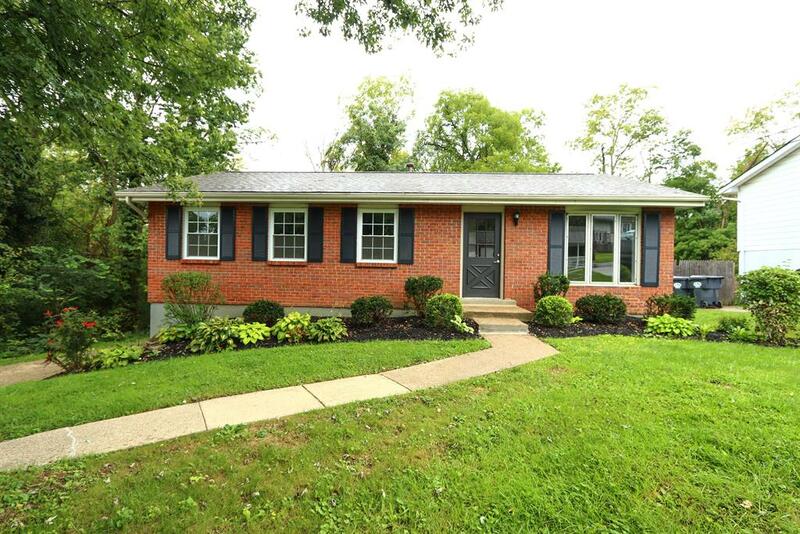 Finished lower level with full bath, large laundry, new garage door, new deck off kitchen with beautiful wooded yard. Newer roof, newer windows, shows great, will sell quickly!